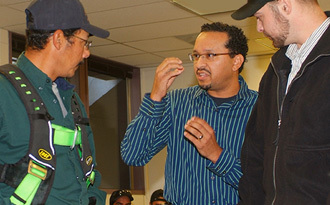 We believe the best way to protect and serve the people and businesses of Oregon is by making this the safest place to work. 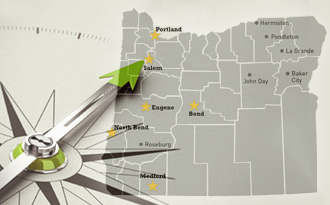 SAIF offices | We cover the entire state of Oregon with six regional offices—it's the best way our expert staff can provide the superior customer service Oregonians expect from us. 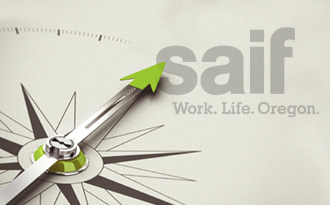 SAIF's 2018 Annual Report | Our status as a not-for-profit company means one thing to us: fulfilling our commitments to Oregonians—like making Oregon safer and healthier, helping workers recover and get back to work, and supporting Oregon business. This report is validation of that financial commitment.